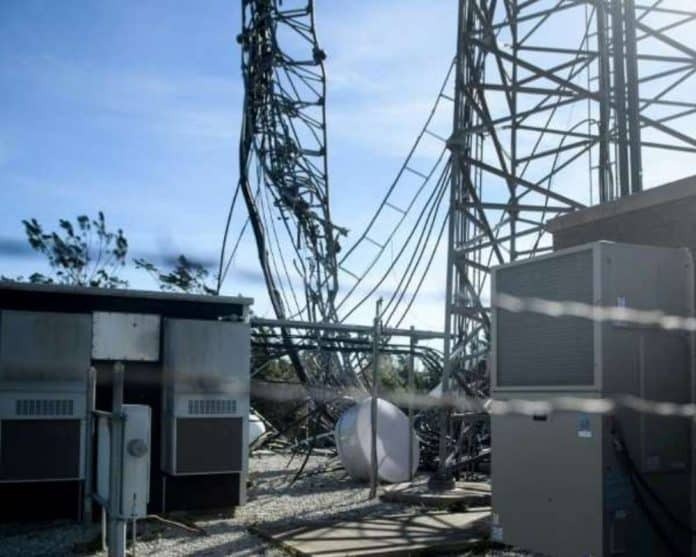 On Tuesday, as parts of the Panhandle and the Big Bend continued to recover from Hurricane Michael, Gov. Rick Scott called on telecommunications companies to treat Floridians fairly. Scott weighed in on the matter on Tuesday morning. Scott’s office signaled out Verizon for attention. Scott laid out his “Expectations for Telecommunications Providers” on Tuesday.